The garden, to be located in the northeast corner of the 132-acre property, will exude the very essence of the Japanese tradition—tranquility, simplicity and beauty. 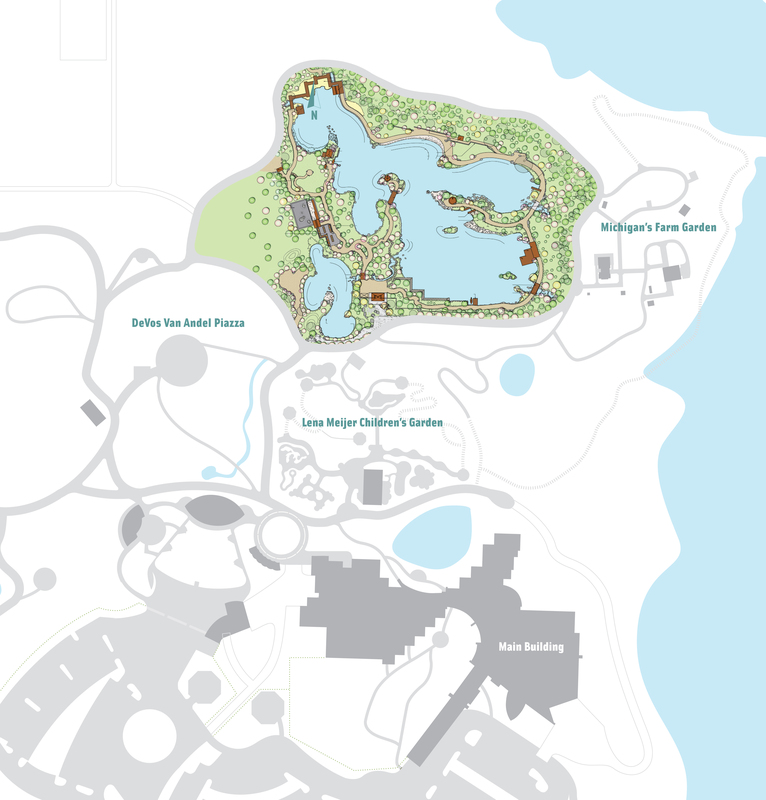 The design will re-imagine existing features of the land—water, elevation changes and quiet surroundings—with a combination of manicured and naturalistic areas. of the few works in granite the artist has created. Circular units on the front surface of the sculpture reflect and enhance the surrounding environment while the quiet mood of the work encourages meditation. Groundbreaking will take place no later than the spring of 2013 and excavation work may happen this year. Progressive AE and Owen Ames Kimball will provide architectural, engineering and construction management support. This entry was posted in Architecture, News, Studio Art. Bookmark the permalink.